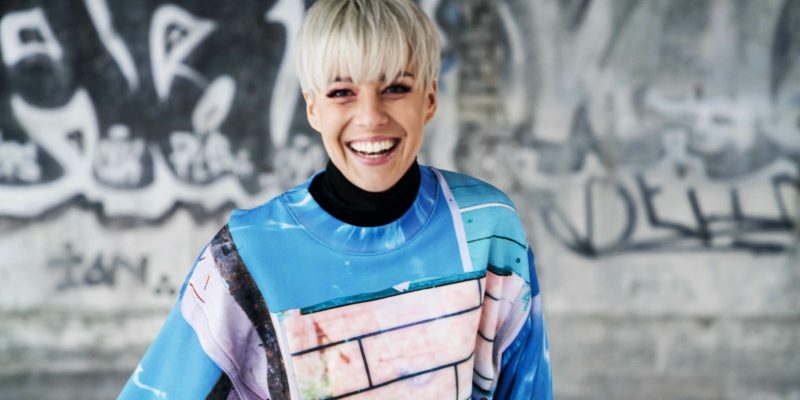 Following the release of her single Got Me Again, we caught an interview with Norway’s Nicoline to talk about the song and her musical journey to date. Here’s how it went. Hi Nicoline – congratulations on the single. For those who don’t know – how would you describe yourself as an artist? Thank you! I would describe my self as an pop/rnb artist who loves to perform live. How did Got Me Again come to be? Got Me Again was written in a basement just around the corner from where I live. I wrote it together with another Norwegian artist, Alida. Who would you say are some of the most inspiring creatives of all time, and why? For me it has to be a couple of Norwegian artists still currant today. Ina Wroldsen and Jarle Berhoft. Simply because they both sing amazing AND write ridiculously good songs. What is it about music that draws so much passion from you? When I’m working with music or performing on stage I forget everything else. It’s my escape room. What’s one of your greatest aspirations as an artist? My greatest aspiration is to be able to make a living out of my own music! Is live performance a big part of your plans, and if so – what can audiences expect from a live show? Live show is DEFINITELY a big part of my plan. That is what I do and what I am best at. They can expect an energetic artist with 100% stage presence. Stream or download the song here. Find & follow Nicoline on Facebook & Instagram. Visit her Website for more info.